The demand for tattoos has never been bigger in the U.S. Millions of people have tattoos and get new ones every year. In fact, 23 percent of all adults have at least one tattoo. While many people enjoy their tattoos, approximately 17 percent regret getting them. At any given time, there are approximately 5 million people who are considering tattoo removal – a number that has been steadily growing over time. If you regret getting a tattoo, you may be a good candidate for tattoo removal in Columbus. The R20 Tattoo Removal Method (R20 Protocol) R20 represents the cutting edge in laser tattoo removal. The new laser tattoo removal treatment R20 protocol was published in 2011. R20 involves performing 3 and sometimes even 4 laser treatments in one session. The result of the R20 method is 15%-85% clearing in a single session without additional side effects. 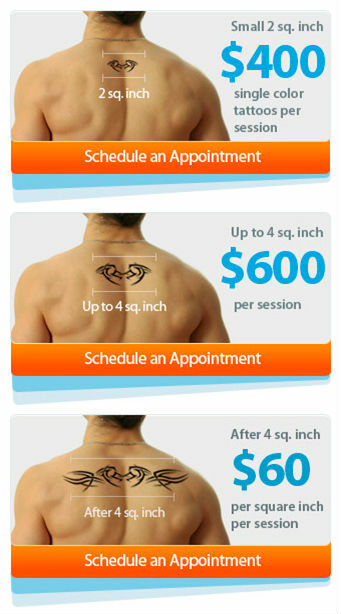 Removing a tattoo is a multi-step process that usually requires several in-office treatments. It is normal to need 4 to 6 tattoo removal sessions, each of which may take between a few minutes to an hour depending on tattoo size, color and location. For more information about tattoo removal in Columbus and whether it could be right for you, contact our office to schedule a consultation. We use only the latest in advanced medical technology to break down unwanted tattoos without inconvenient side effects or ‘downtime’ between sessions. 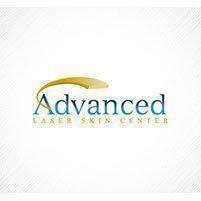 Advanced Laser Skin Center offers R20 Tattoo Removal sessions. An R20 Tattoo Removal session includes 3-4 treatments. The TOTAL cost for removal will work out to be the same or less than conventional treatments.